DJ Khaled showed support for Jay Z following his '4:44' album drop. 10. 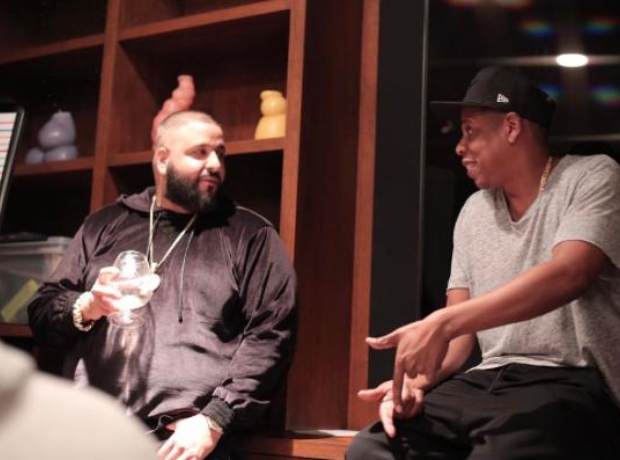 DJ Khaled showed support for Jay Z following his '4:44' album drop.